True or False: The following expression was simplified correctly. 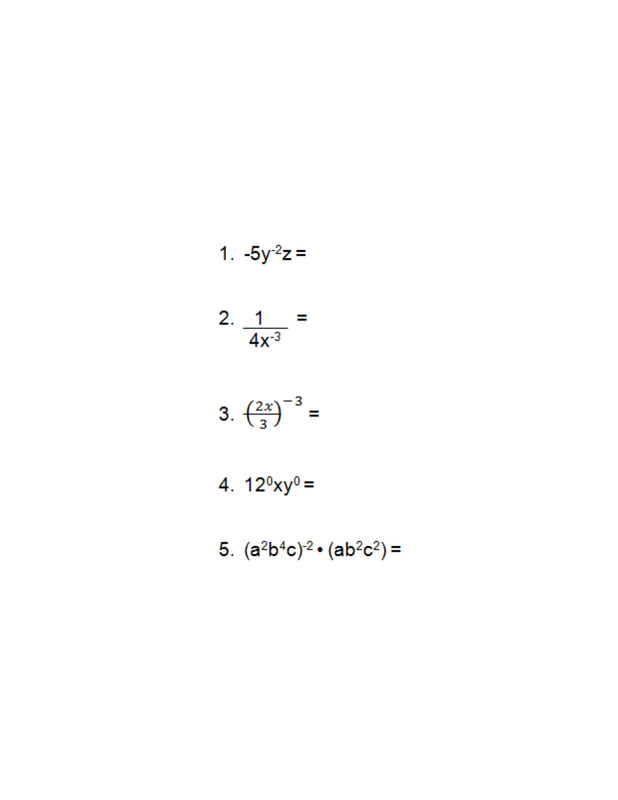 Given that x = 3, solve the expression and show your work for full credit. Explain the error a student made while simplifying the expression. Solve the equation for x.